DUSRA Soft is the best Auto CAD training institute in Bangladesh. 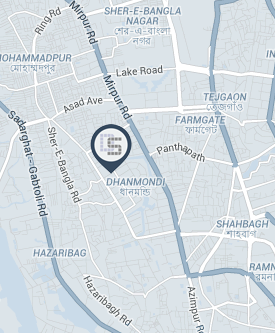 Our Auto CAD training center located in Dhanmondi Dhaka. We provide many our video class tutorial to the students. That is why our student can learn easily. Our training cent is best for CAD. Under the Graphics design course, we have Auto CAD Training, 3D Studio Max Training & 2D, 3D training courses for everyone in Dhaka Bangladesh. In these courses, we train people in different ways than other usual training centers. We try to teach people by letting them practice by themselves. These pieces of training are specifically designed for one purpose. To make people experts in these courses. So, we try to teach people the best way they can learn. Let’s get some detailed idea about these courses. and we are Best Auto CAD training Center in Dhaka. 3Ds Studio Max is animation and rendering software used to create an animation of professional level. This software is created by a company called Auto Desk. They are the best in business. For architectural work, remodeling, redesigning this software can be used also. With this training, you can create professional level animation and projects. you can say we are Best Auto CAD training Center in Dhaka Bangladesh. How Can DUSRA Soft assist you in Freelancing or get a job? 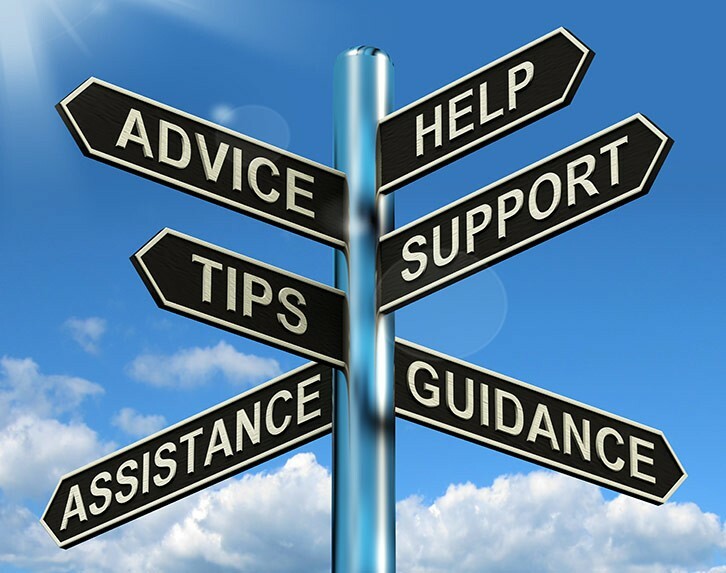 After taking a course from DUSRA Soft Outsourcing Solution then you will get life time support & help?